The Walker family is good at keeping secrets from the world. They are even better at keeping them from each other. 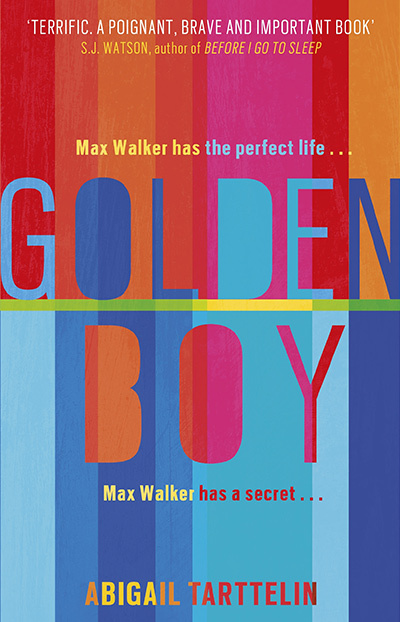 Max Walker is a golden boy. Attractive, intelligent, and athletic, he’s the perfect son, the perfect friend, and the perfect crush for the girls in his school. He’s even really nice to his little brother. Karen, Max’s mother, is a highly successful criminal lawyer, determined to maintain the façade of effortless excellence she has constructed through the years. Now that the boys are getting older, now that she won’t have as much control, she worries that the façade might soon begin to crumble. Adding to the tension, her husband, Steve, has chosen this moment to stand for election to Parliament. The spotlight of the media is about to encircle their lives. The Walkers are hiding something, you see. Max is special. Max is different. Max is intersex. When an enigmatic childhood friend named Hunter steps out of his past and abuses his trust in the worst possible way, Max is forced to consider the nature of his well-kept secret. Why won’t his parents talk about it? What else are they hiding from Max about his condition and from each other? The deeper Max goes, the more questions emerge about where it all leaves him and what his future holds, especially now that he’s starting to fall head over heels for someone for the first time in his life. Will his friends accept him if he is no longer the Golden Boy? Will anyone ever want him—desire him— once they know? And the biggest one of all, the question he has to look inside himself to answer: Who is Max Walker, really? 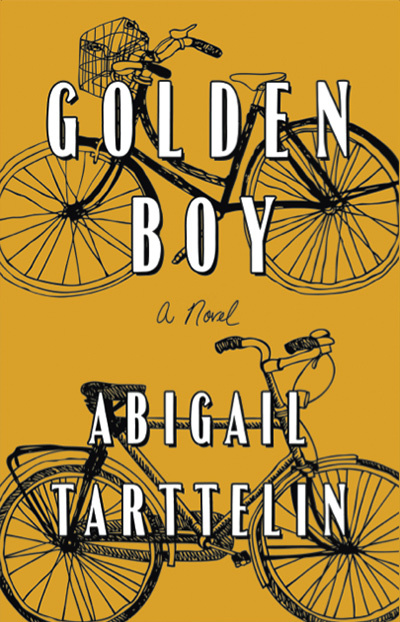 Written by twenty-five-year-old rising star Abigail Tarttelin, Golden Boy is a novel you’ll read in one sitting but will never forget; at once a riveting tale of a family in crisis, a fascinating exploration of identity and a coming-of-age story like no other.